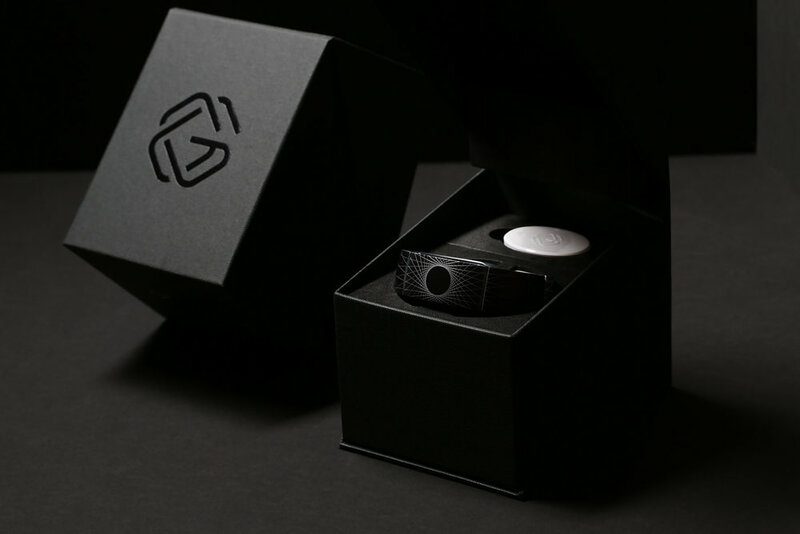 GEMIO | CREATIVE RETAIL PACKAGING, INC.
Gemio is a tech startup that merges the social world with wearable technology. Gemio’s innovative LED bands are designed to socially interact with their wearers' networks by responding to music and movement. Intricately-designed tiles are attached to the band’s surface, making them a totally new and unique form of self expression. 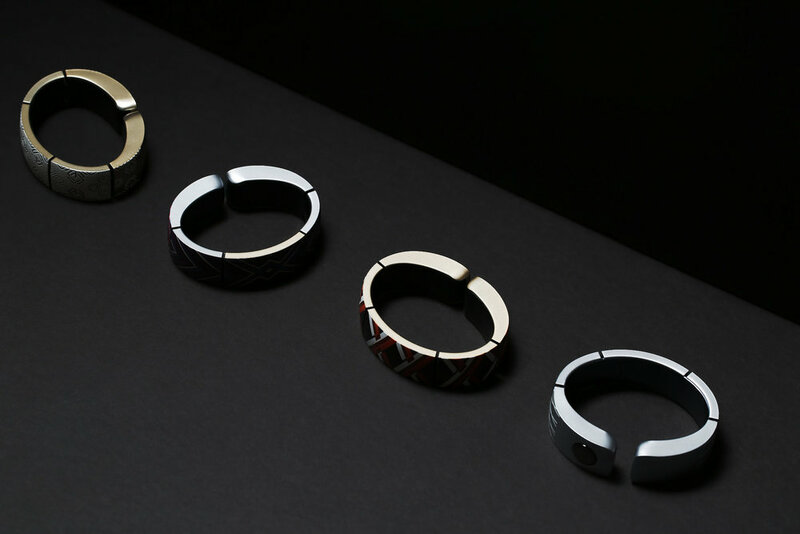 The different light effects enable the wearer to communicate with whoever’s on their mind. CRP joined forces with Gemio early on while they were still perfecting their product. Our designers were tasked with creating high-quality packaging able to discreetly house all necessary components. We sought to elevate this concept with our design – foam inserts cut with larger slits in the back, enabling the band to rest comfortably on top at a 30⁰ angle, with charging cords and necessary information housed underneath. The exterior includes a sophisticated matte black hot stamp and clean lines, making it worthy of being displayed and kept long after the purchase. Altogether, CRP exceeded expectations by delivering a purpose-driven box that is at once innovative and sleek – just like Gemio’s products themselves.